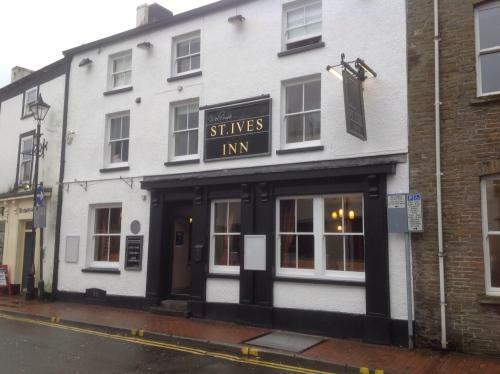 St Ives Inn, Neath, Neath Port Talbot hotels with instant confirmed online booking. 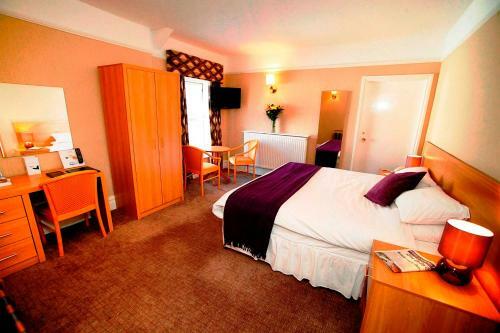 We have Hotels throughout Neath Port Talbot , Wales . Accommodation near all the attractions, places to see and things to do.......You are able to make an instant secure confirmed online booking. We also offer information on Airports, and travel and tourist information. 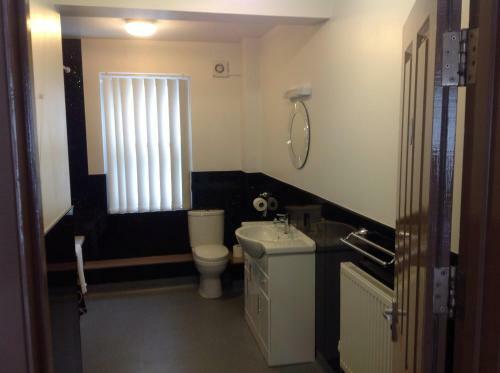 A 5-minute walk from Neath Train Station, The St Ives Inn offer en suite rooms with free Wi-Fi. 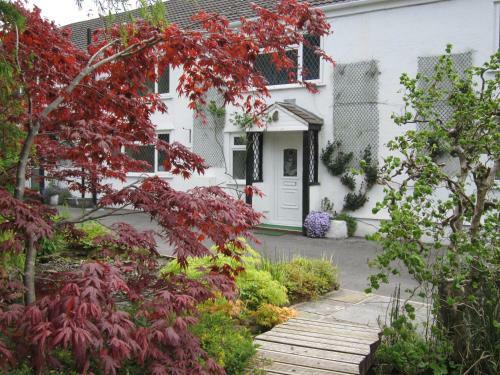 This South Wales inn is a short walk from the town centre’s shops and restaurants. 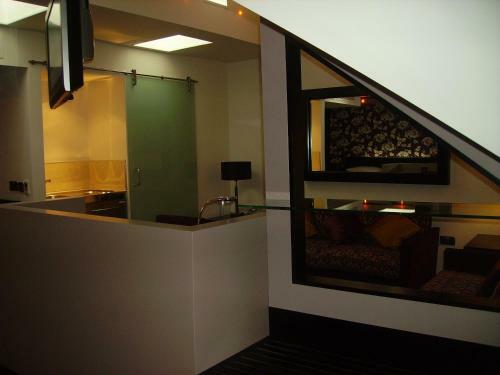 Rooms have a wardrobe and tea and coffee facilities. 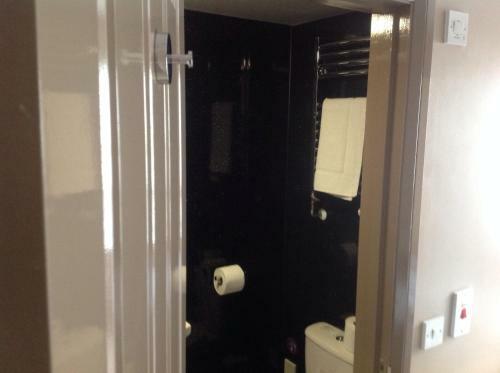 Each room has an en suite shower with complimentary toiletries. In the mornings, the St Ives Inn serves continental breakfast. Neath is within a 15-20 minute drive of Swansea and Port Talbot. Around 4 miles away, Afan Forest Park covers 48 square miles and offers scenic walking, cycling and mountain-biking.